Youthful skin, most of us want it and now we can all have it! I personally believe it is never too early to invest in good quality anti-aging products. 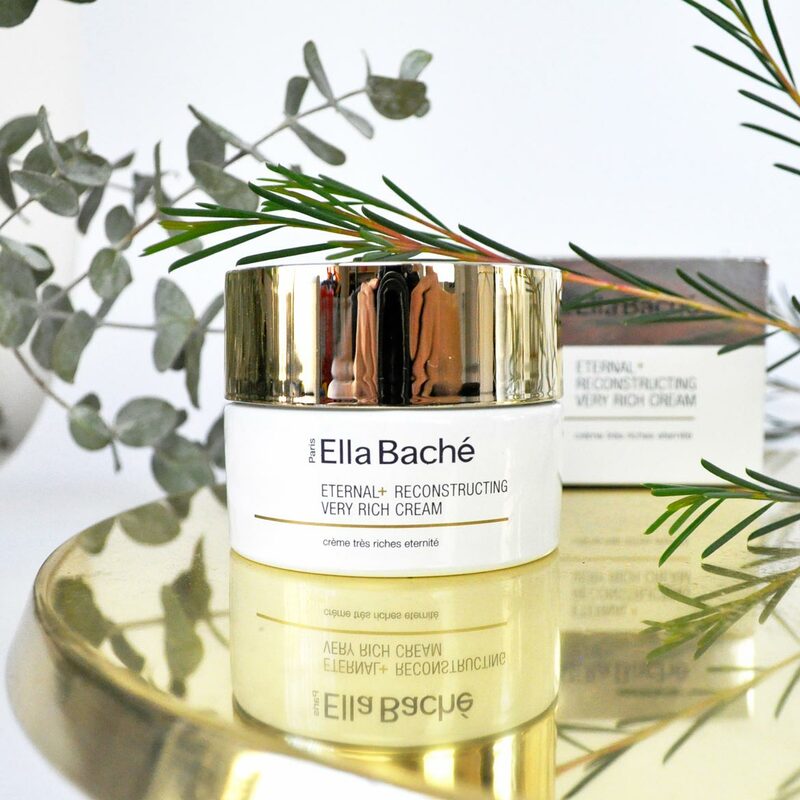 My skinspirational favourites of the month are Ella Bachés luxurious Eternal+ Sculpting Serum and Reconstructing Very Rich Cream. How do they help treat the signs of aging and transform skin so quickly and dramatically you may ask? It all comes down to the powerful combination of targeted ingredients which support the loss of elasticity, wrinkles and dark spots for regenerated skin. 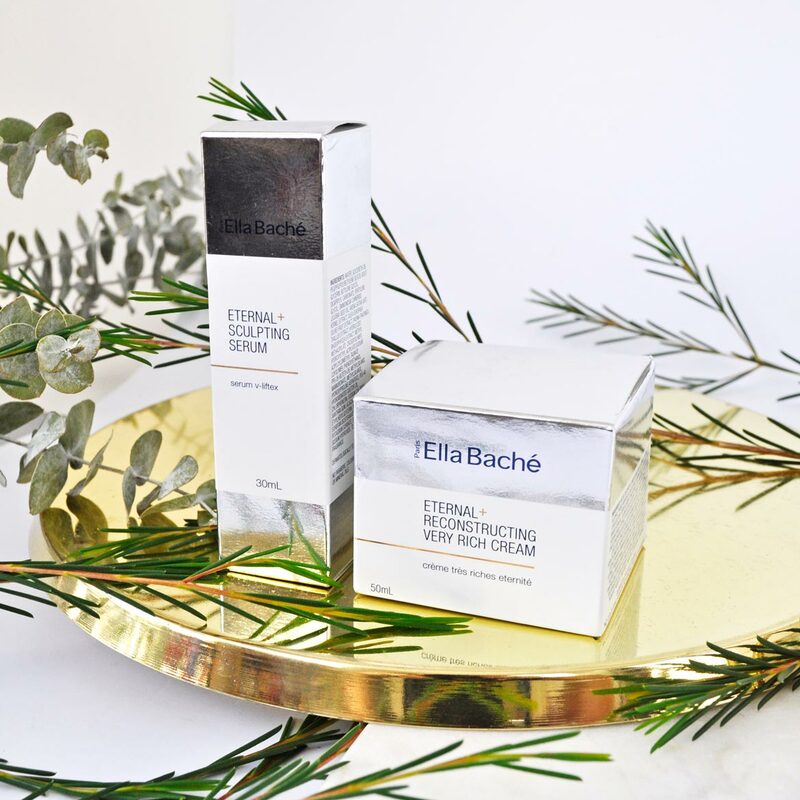 Ella Baché Eternal+ Sculpting Serum aids in toning, lifting and firming the skin. This lightweight and easily absorbed serum will fight the signs of aging due to its technologically advanced formula which improves skins elasticity for a revitalised complexion. With derivatives of contour-enhancing Red Algae Sulfo-Carrabioses, toning Branched Oat Sugars and re-densifying Amino Acids, my skin is left nourished, plump and appears supple. How to use: Eternal+ Sculpting Serum can be used both morning and evening after cleansing the skin. Apply under your usual cream to face, neck and décolleté morning and evening after cleansing. 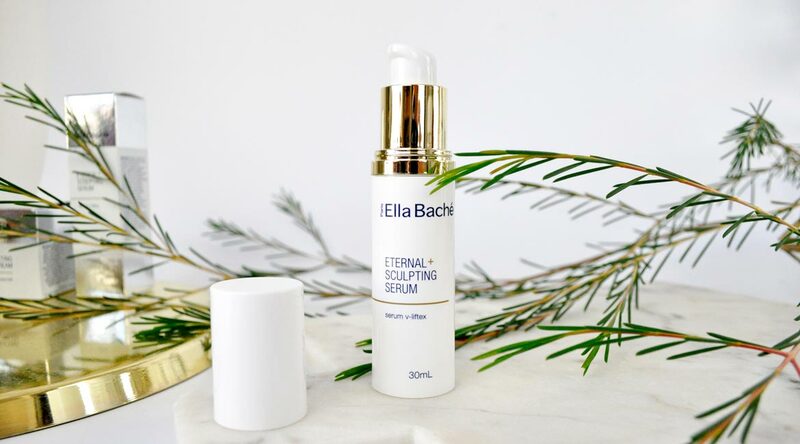 Ella Baché Eternal+ Sculpting Serum takes you on a sensory journey to the Mediterranean region with essence of fresh fig, spices, refined flowers. Next I apply the Ella Baché Eternal+ Reconstructing Very Rich Cream to instantly tighten and diminish the look of fine lines. This ultra-rich cream will help to strengthen mature skin against all signs of aging. It is specially formulated to improve skin quality and appearance, this cream contains antioxidant Myrtle Extracts which encourage cell longevity, Omega 3-6 Raspberry Seed Oil nourishes and restructures whilst Olive Masclinic Acid provides replenishment. My face appears firmer, tighter, more rejuvenated. It gets a 10/10 from me! Directions: Simply emulsify a pearl sized amount between your fingers and gently massage into the skin in the morning/evening after applying Eternal+ Sculpting Serum. 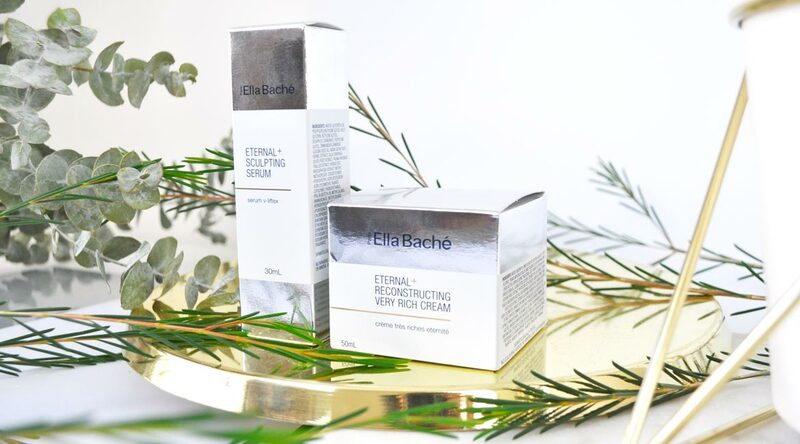 Ella Baché Eternal + Reconstructing Very Rich Cream is a rescue specialist for the face, neck and décolleté. It’s a complete complexion enhancer! I’ve always thought they’ve had some of the best facials in salon, so I can only expect great things from their skincare line! 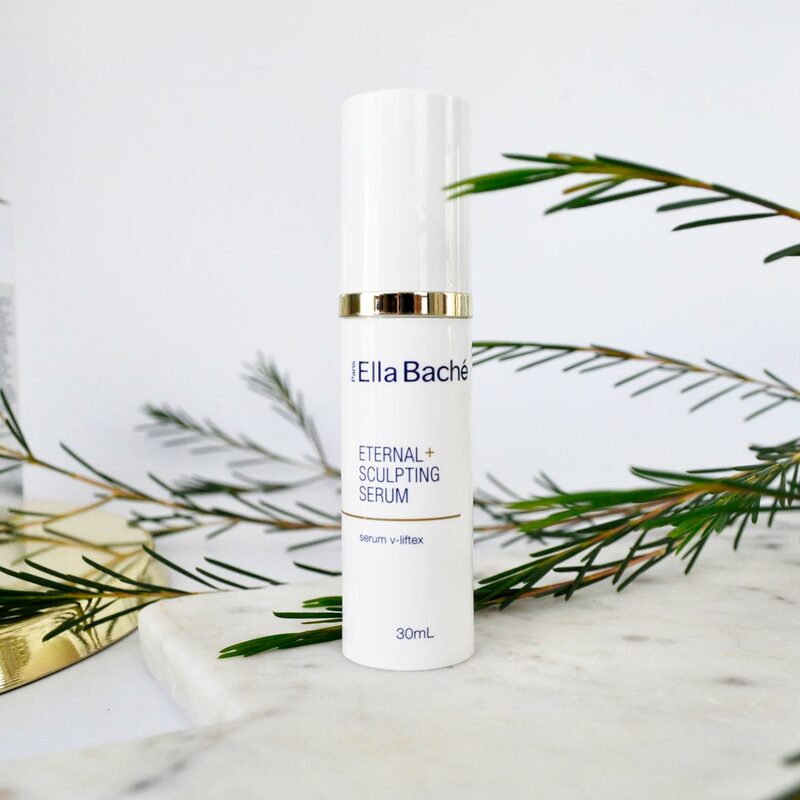 I don’t think I’ve ever tried any Ella Bache skincare but I do like the sound of the Serum. Love a good anti-ageing multitasker! I need all the anti-ageing help I can get! 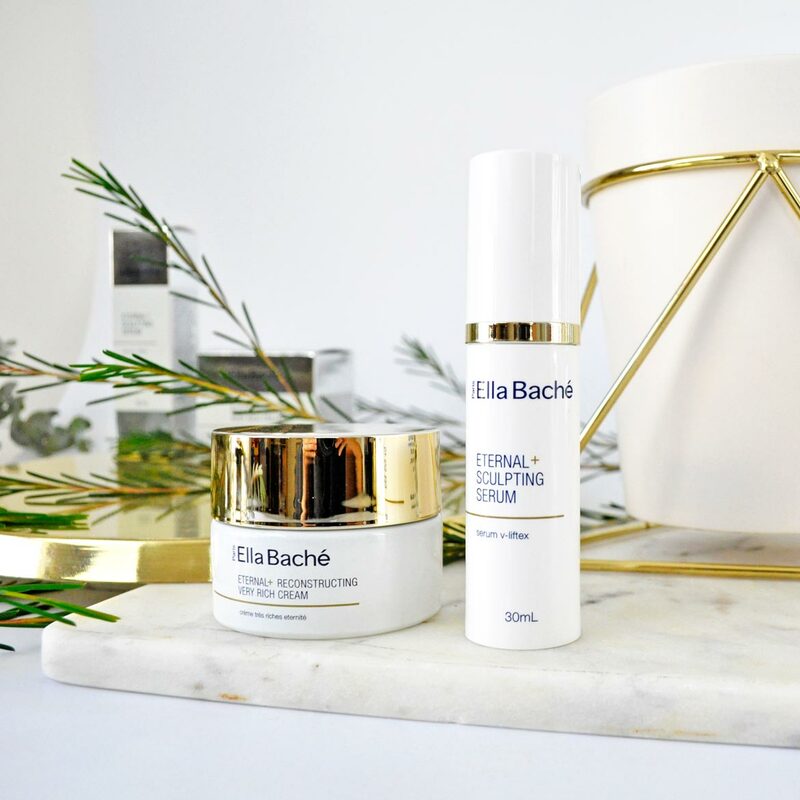 These Ella Bache products sound beautiful and effective. I’m going to check these out in store next time I see them! Over the past 6 months I’ve started taking Hair, Skin & Nails Vitamins to help combat the sign of anti-ageing in my skin. Coincidentally I blogged about these today. I think using a combination of topical creams and serums like these Ella Bache ones in combination with vitamins is the best combination for me. I am so keen on taking Hair, Skin & Nails Vitamins! I honestly don’t use anti ageing products and I’m just coming into my early 20s. Is now the right time I should start thinking about it? I feel like it depends on the individual’s skin concerns and lifestyle. If you are noticing fine lines, skin sagging or dry/thin skin then absolutely hop on the anti-aging skincare bandwagon. Wow pricey! Never heard of this brand but their products definitely look high-end and luxurious. 🙂 I hardly use anti-aging products (I’m sure a few products have anti-aging properties) but I really need to step up my game in that department. It’s never too early start. Great review. Thanks hon, I love using Ella Bache’s skincare products, it’s a brand I can definitely trust.